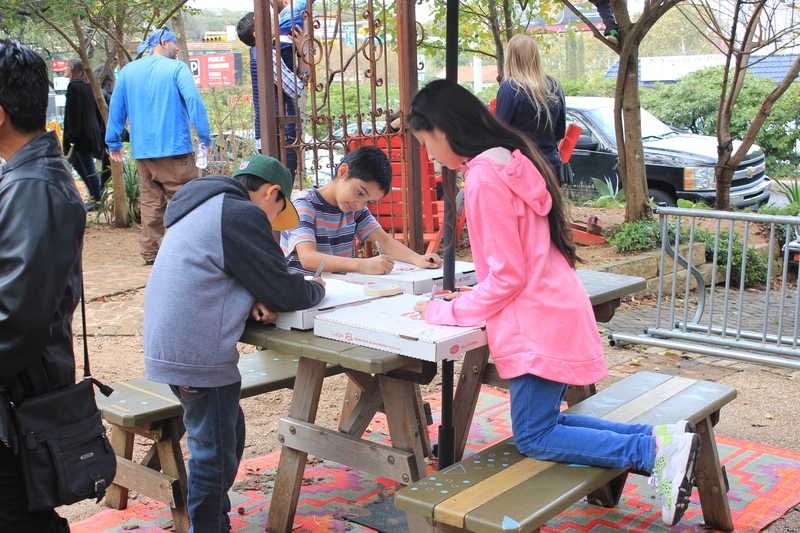 As we continue to celebrate our Bright Green Giving Season at EcoRise, we would like to thank all of our supporters who came out for our first-ever pop-up Maker’s Space at TOMS Austin! 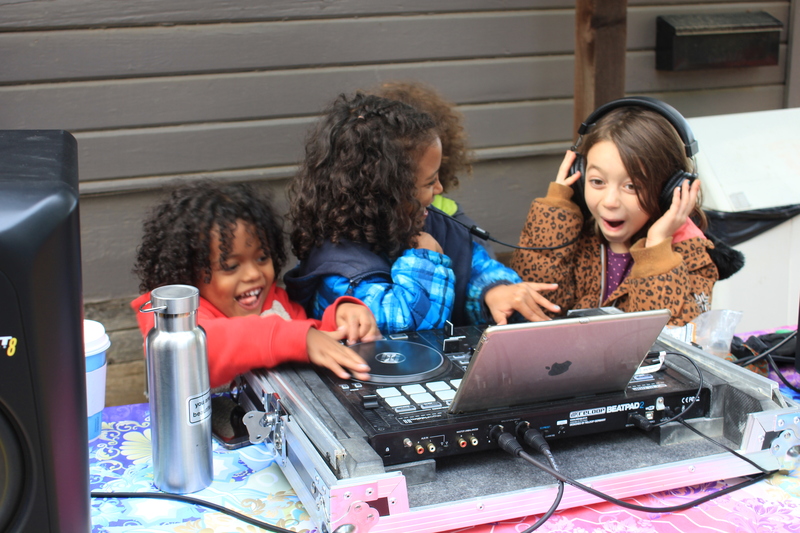 Although it was a chilly, cloudy day in Austin, students and their families made over 30 solar ovens while enjoying beats provided by DJ Abundance, and popsicles provided by GoodPops. 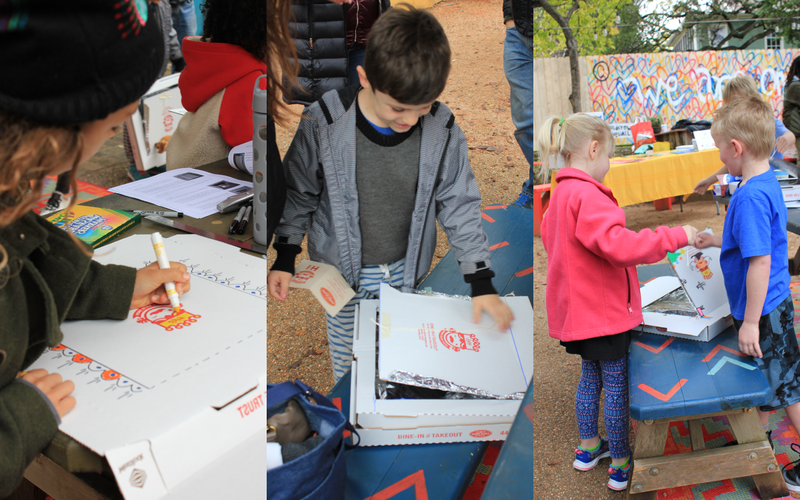 We are immensely grateful to our partners and sponsors TOMS Austin, Home Slice Pizza, and GoodPop who contributed to the event’s smashing success! We couldn’t have done it without you! To see more pictures from the event, check out our Facebook photo album! 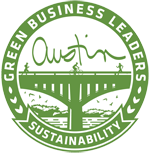 You can inspire more innovators across the globe to design a bright green future for all! Donate as little as $10 a month to support our Bright Green Giving Season today and a teacher of your choice can receive our curriculum at no cost. 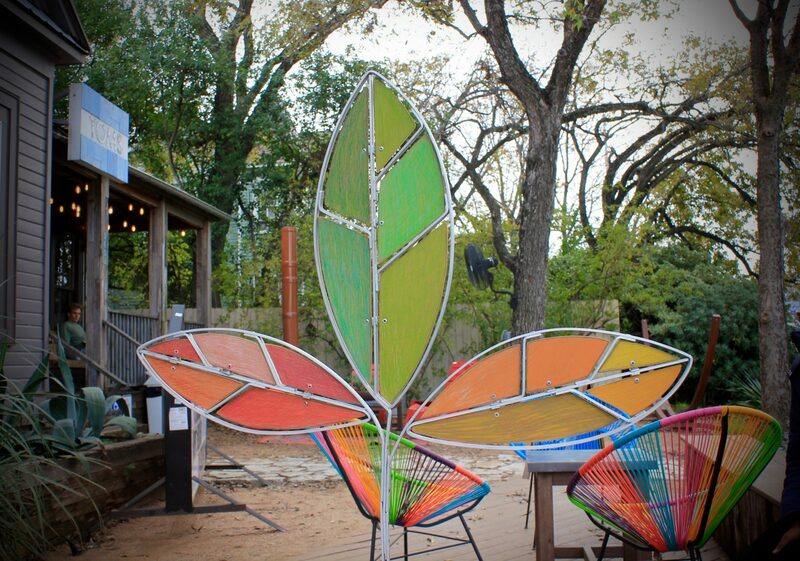 Spread the word and help us reach our goal to raise $5,000 by December 31. Together, #WeRise! Thank you for your support and happy holidays!